The New York City Events December Calendar 2013 is filled with trees, lights, store window displays, holiday lights tours, ice skating, shopping, and the smell of roasted chestnuts. Please check sightseeing and holiday hours for Christmas Eve and Day (December 24th and 25th) and New Year’s Eve (December 31st). Please add your event to the New York City Events Activities December calendar or check the current New York City Events December Calendar, for the latest monthly guide. Christmas in New York City is magical. The Rockefeller Tree, glamorous store window displays and holiday lights everywhere you look bring the most amazing city and landmarks in the world to a whole new level. You want to make sure to have the best dinner, know which attractions are open and closed and so much more. Get your New York Jets Tickets to see our star Quarterback Mark Sanchez live in action at the New MetLife Stadium, shared with the NY Giants and home of the 2014 Super Bowl. New York Jets tickets are a bit more available than Giants tickets, and you can even get some at a discount with no fees! NYC’s American football team is sure to provide some great football action this season. 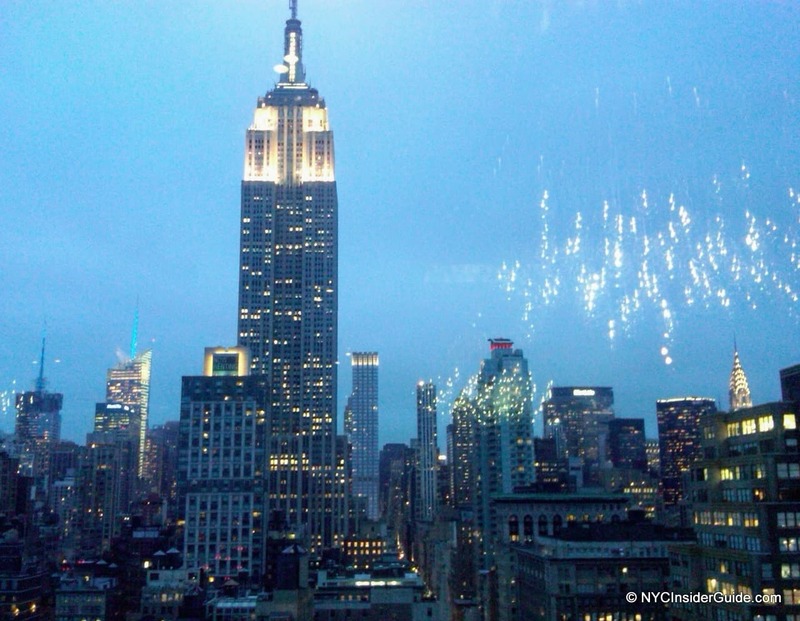 NYC Insider Review: New York City Holiday Lights Tour. New York City during Holiday season is a don’t miss! Get in the festive spirit by taking an evening Holiday Lights Tour of Manhattan’s glittering holiday-season lights including: Central Park’s Holiday Markets, The tree at Lincoln Center, The World’s Largest Snowflake, all the store displays on Madison, Park and Fifth Avenues and lots more! 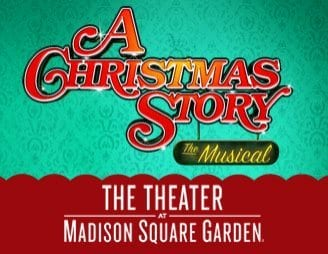 Discover the classic "A Christmas Story" the Musical as it comes to life on stage. Featuring the holiday classic story about Ralphie Parker and his quest for an official Red Ryder® Carbine-Actions 200-shot Range Model Air Rifle. 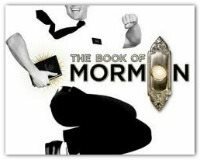 More Info: http://www.theateratmsg.com. 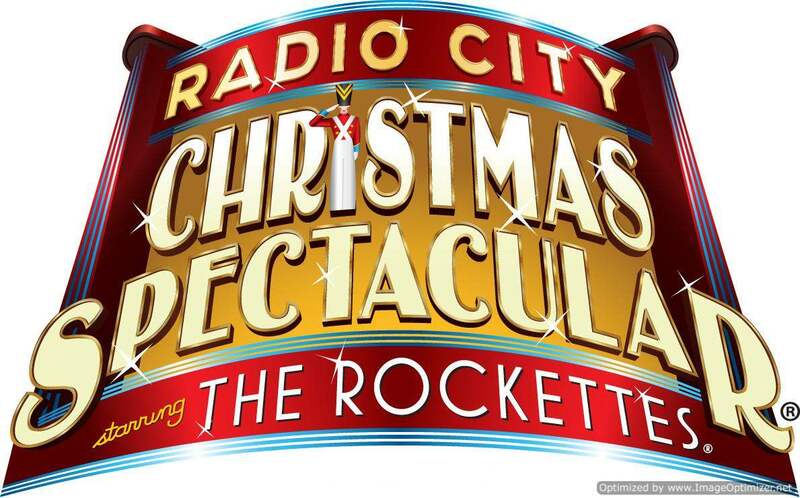 November 29 – December 29, 2013 – Thursday through Sunday at 5:30pm. On this tour, you’ll learn all about the history of Christmas in NYC, our famous lighted trees and Christmas music written in New York. 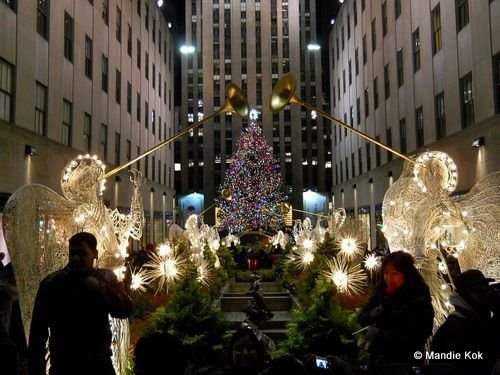 See Holiday displays and store windows, holiday markets, St. Patrick’s Cathedral, Saks Fifth Avenue, Cartier’s and, of course, the famous Rockefeller Center Christmas Tree. 75 Minutes, Tickets from $20. 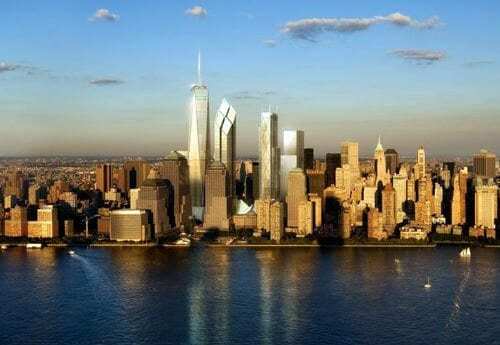 Check out this great New York City Christmas Vacation customized by local NYC vacation experts. This package, designed to include the best of New York City Events December, includes hotel, Rockettes tickets, Empire State Building and Top of the Rock (or many other choices) and much more. Customize your NYC Vacation package any way you want to make the most of your NYC trip – the choices are endless. SantaCon – December 14, 2013, 10:00am – “a non-denominational, non-commercial, non-political and non-sensical Santa Claus convention that occurs once a year for absolutely no reason” (Insider Tip: it’s to wear Santa Claus costumes and drink! Join Catholic young professionals in their 20s, 30s and 40s for the Young Professionals Mass on Saturday December 21st at 5:30PM at the Church of St. Elizabeth of Hungary. After the 5:30PM Mass, meet the group outside in front of the Church to head to Gael Pub for our Christmas Social. Ask for Joe or Toan who are your hosts from The Catholic Fellowship. The group will walk over together (around 6:30pm/6:40pm) to Gael Pub (1 block away). At Gael Pub, enjoy drink and food specials, Christmas music and fellowship. Feel free to invite friends. This event is hosted by The Catholic Fellowship of NYC. Go to www.cfnetwork.org to learn about us and our parent, The Catholic Fellowship. 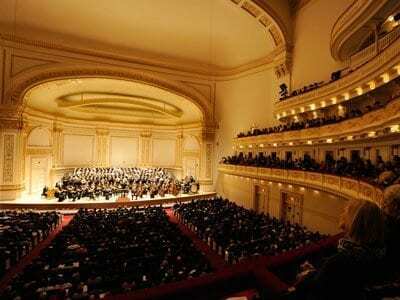 Presented by Distinguished Concerts International New York (DCINY). Don’t miss this daring diva as she takes the spotlight at Carnegie Hall. Hope Fairchild Thacker, mezzo soprano, delights audiences with her charming, youthful take on operatic standards, classics and modern works. The singer brings forth a captivating debut recital performance featuring masterpieces by Beethoven, Vivaldi, Mozart and more! ***Tickets: Regularly $50, only $25 with discount code DCG17703 (code may be used online, by phone, or in person at the box office). On Sale Now! 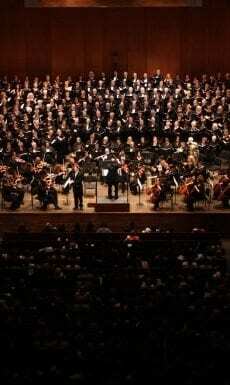 Call CarnegieCharge at 212-247-7800, or visit http://www.carnegiehall.org. For more information on group sales or other special offers, please contact us at 212-707-8566 x307 or BoxOffice@DCINY.org.